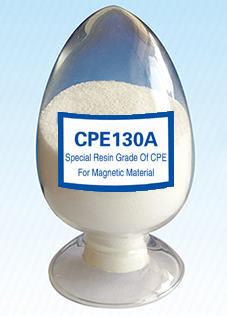 This product is a kind of chlorinated polyethylene thermoelastomer with low termperature-resistance and high fillings. 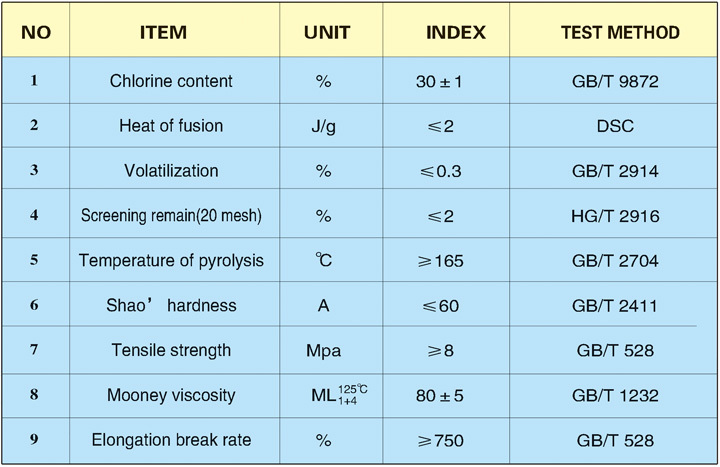 It has the characteristic of fine tenacity at low temperature and holding inorganic fillings at large quantity. Manufacture kinds of magnetic rubber plate of refrigerator and roll magnetic marks , etc.